TampaGov.net - your city government, accessible 24 hours a day, 7 days a week. With Internet access, your city government is available when ever you are. 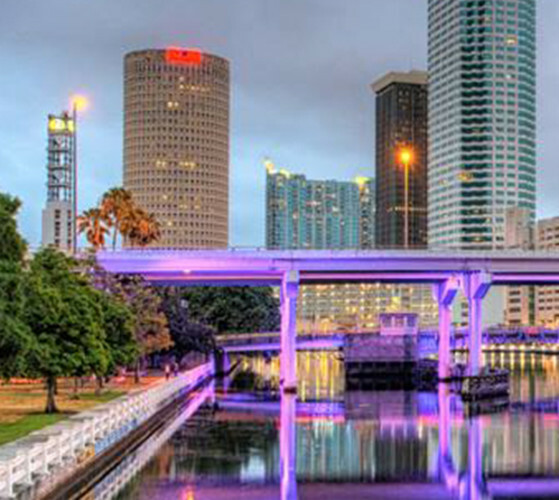 The City of Tampa website has over 7,000 pages of information and useful applications. 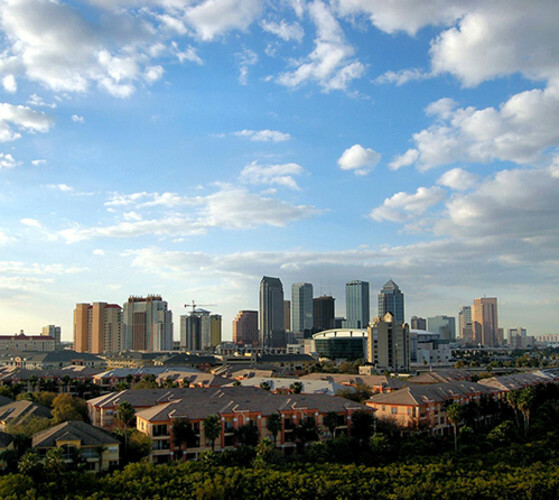 Visit www.TampaGov.net to start using the many city services: on-line bill pay, customer service center, My Tampa Address, and CTTV Live Webcast.